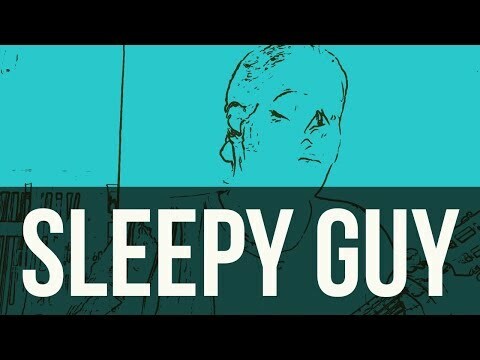 My original song, “Sleepy Guy”! This is my new original song, a sweet yet a little spooky “tiny-tim-esque” falsetto ballad played on the “Brazilian ukulele”, the cavaquinho (which is in fact older than the ukulule and actualy its father, metaphorically). Lyrics in the description, as usual. Enjoy!